At Lake Pointe Orthopaedics and Sports Medicine, we have been serving the orthopedic needs of our community for over 25 years. We utilize the latest surgical and non-surgical means to achieve the best possible outcomes for our patients. Lake Pointe Orthopaedics strives to work with our patients to understand and achieve their goals and return them to a painless and active life as soon as possible. We look forward to meeting you and welcoming you into our practice. 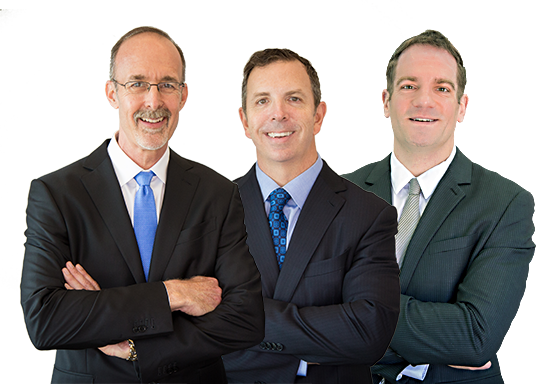 Lake Pointe Orthopaedics has some of the best trained and most experienced physicians in the field of sports medicine and orthopaedic surgery.